Solar Panel Shattering (Tier-1) Exposed! 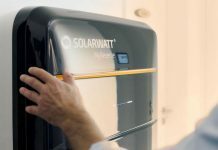 Solar Review. Home Learn Solar Panel Shattering (Tier-1) Exposed! 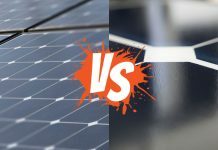 Most manufacturer deemed Tier-1 solar panels are not tested under environmental extremities, or lack clear guidelines and installer training as to proper installation methods of their solar panels to better safeguard your investment. 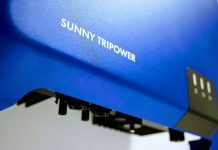 With such non-transparency, Tier-1 solar panel manufacturers, in certain instances will void product warranty under shattering depending on the cause. 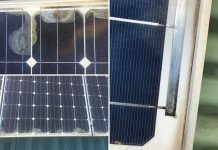 Durability of a solar panel is a key factor in the solar panel selection process and resistance to the effects of solar panel shattering is essential. 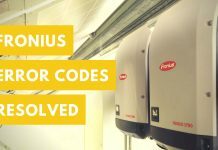 It means you can install a system without having to worry about a hail, extreme temperature and undesirable weather patterns influencing the environment and destroying the solar panels which have been heavily invested in. 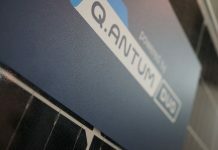 Solar modules are designed with the integration of a tempered glass protective front sheet. Tempered safety glass offers greater resistance to shattering than normal glass. 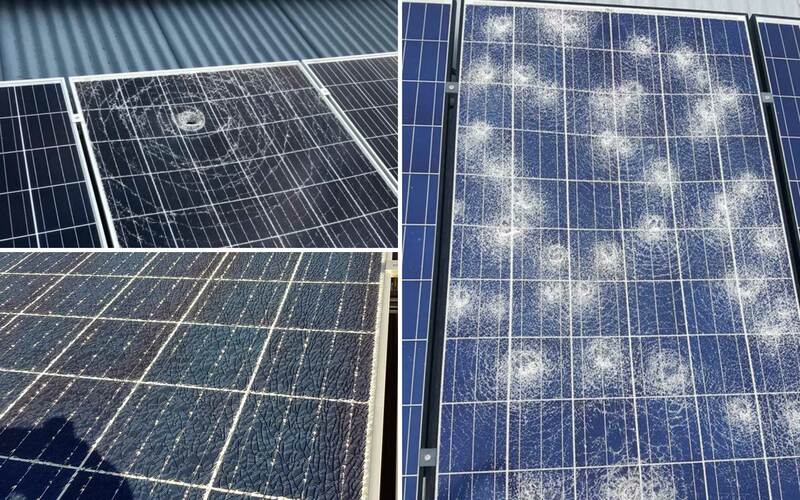 Some obvious causes and some not so obvious causes will effect solar panel shattering. 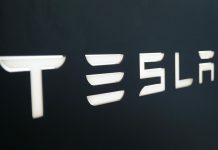 Understanding such will inevitably aid prevention of a critical solar panel failure. 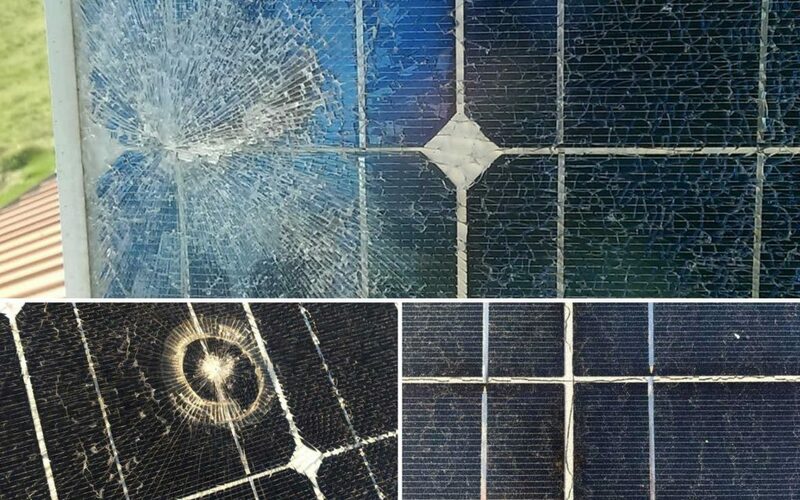 Shattering can occur in the solar panel as a result of rocks thrown at the panels or other external objects impacting the solar panels front surface. Depending on the object mass and it’s rate of propulsion solar panel shattering will be inevitable. 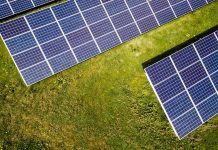 Fortunately, most solar panels are installed in a location where the likelihood of such an occurrence is exceptionally rare. Ever had the experience of pouring cold liquid onto a hot glass? By simply placing a glass object such as a dish directly from the oven into cold water will lead to the experience of shattering. Referred to as thermal shock damage which occurs due to an unexpected change in temperature. 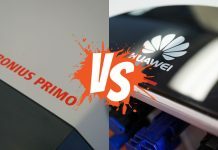 Despite the strength of a tempered solar module, it too is susceptible to thermal shock. Therefore one must exercise caution when cleaning dirt and debris from solar panels on warmer days. 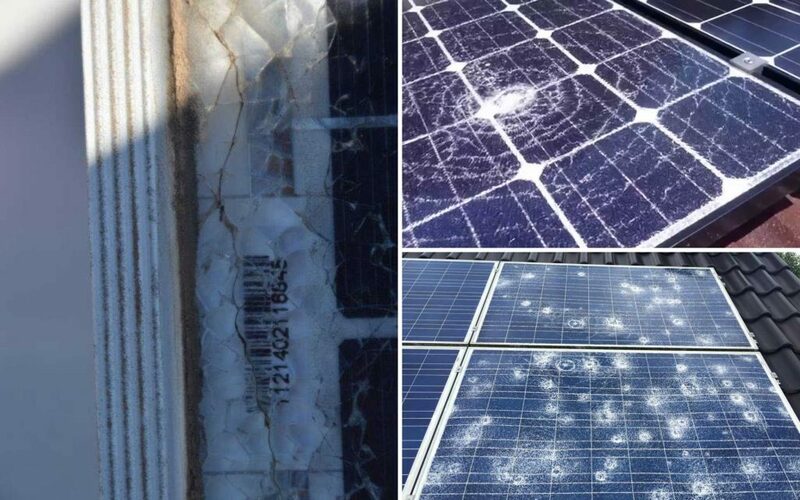 Using IEC standard testing guidelines, solar panel shattering during an ordinary hailstorm should not be anticipated. Done right, tempered solar panel safety glass is designed to tolerate hail measuring up to an inch in diameter. To ensure resistance against larger more destructive hail, seek out improved hail impact certifications. Selected manufacturers are known to exceed IEC standard in this regard by 3 times or greater. Alternative extreme weather events to consider as a contribution toward solar panel shattering are; lightning strike, cyclonic conditions or severe winds propelling foreign objects. Here’s the good news. 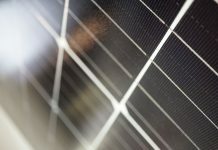 A shattered solar panel will still most likely produce power in ideal conditions. The bad news, not for very long. 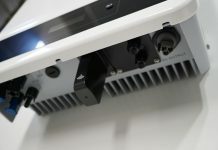 Once moisture and fluid ingress reach the electrical circuit a ground fault will appear render the solar inverter in operable. The solar inverter will resume operation again only once the ground fault has been removed/ cleared from the circuit. 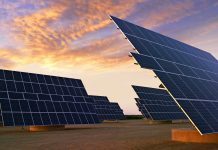 Although you have no control over extreme weather conditions, solar panel suitability is within your control. 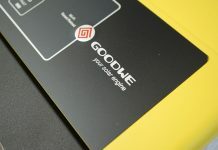 Certain double glass (glass-glass) solar panels such as the German made SolarWatt solar module range present excellent durability and impact resistance. 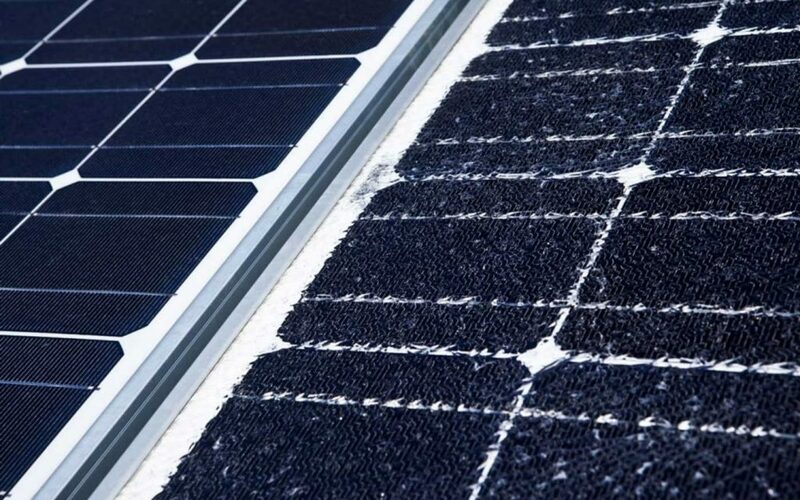 Avoiding frameless solar modules and ensuring pre-defined clamping zones are accommodated will add greater strengthening properties to the solar module, in-turn providing greater resistance to solar panel shattering. 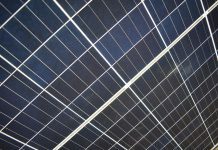 It’s tempting to clean solar panels to improve production. If using cold water from a hose, avoid doing so when the sun is high in the sky and the temperature is warm. The surface temperature of the solar panels protective glass is always far greater than the ambient air temperature. As a result, the solar panel may shatter when cold water makes contact. Instead, if cleaning is essential, try to rinse solar panels early in the morning or later in the evening when the panel temperature has cooled. 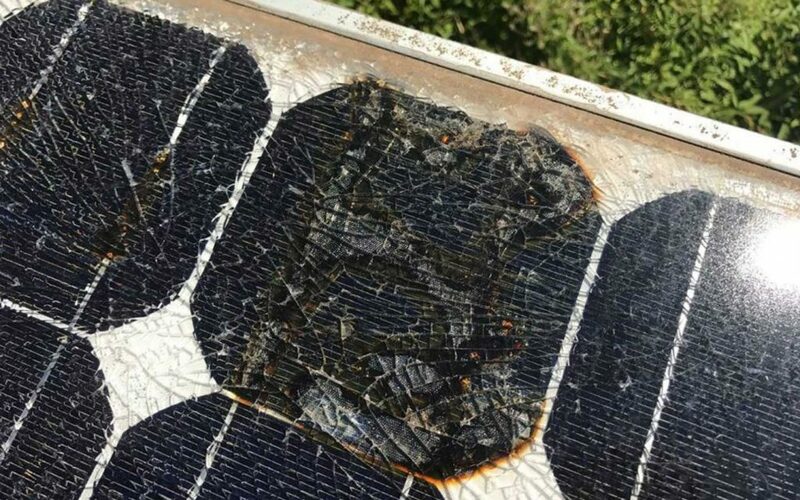 Warning: If you experience solar panel shattering, avoid touching or attempting repair as risk of serious electrical shock high. Contact a licenced professional to assist with isolation. 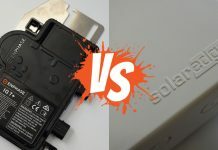 Previous articleSolar Panel Delamination (Tier-1) Exposed! 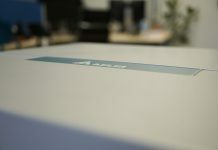 Next articleSolar Panel Ingress (Tier-1) Exposed! 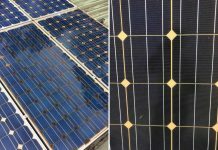 21 reasons to choose an East/West solar panel orientation.